As a friend of the Prestige family, you belong to a special group of people. It’s no doubt that those who place a premium on quality are individuals who value good taste and enjoy fine living. 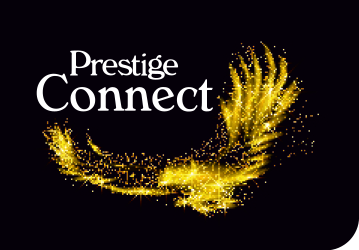 That is why it gives us immense pleasure to tell you that you have now been inducted into the hallowed portals of the Prestige Loyalty Program. Please login using your mobile number on which you have received the welcome SMS click here to reset password and generate a fresh password for yourself.